Sometimes it can be easy to neglect your brands digital marketing, but in this day and age, it’s vital to keep it up-to-date if you want to keep your brand presence and increase sales. We’ve created a list of things you should look out for, if your brand is suffering from any of these points, you should definitely look into investing in some digital marketing! This is the last thing you want as a brand. When someone is searching for your service or product on search engines, you want to be as close to the top as possible. If all your competitors are above you, your potential customers are more likely to go to them, rather than you. Working on your sites SEO, keyword targeting and content will help push your ranking back up. Do you even have a marketing plan? If not, this is vital to keep up-to-date with all the latest events, news and campaigns you’re running. If you want your brand to improve, you need to know your brand goals. Content is key. If it’s been months or years since you’ve posted on your sites blog, then it’s about time you get regular content on there. Customers like to be in the loop with what is going on, whether it’s behind the scenes or interesting articles in your brands subject area. The more content, and the more regular it is, the more trustworthy and professional your brand will appear. Social media is one of the biggest drivers for brand awareness. Does your brand have any of the key social media channels such as, Facebook, Twitter or Instagram? If not, you can sign up to these for free. Social media is now one of the best and most versatile way of advertising, as you can edit the content real-time and make sure it is reaching your particular target audience. Struggling to get customers to click the checkout button? 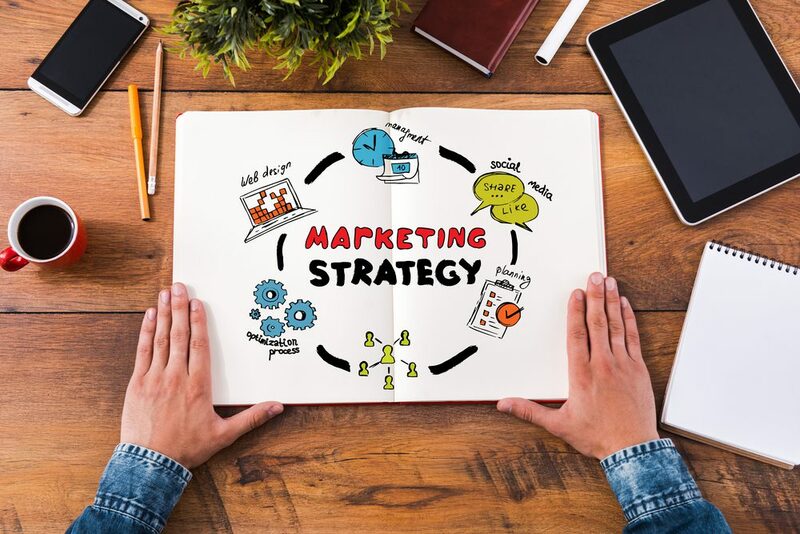 There are plenty of marketing tactics you can put into practice on your website, which can help drive people to make that sale. Sometimes they just need a little nudge. Conversion rate optimisation is a great technique to help you split test different colours, buttons and much more to really maximise your sales. CPA, CPC, CPM, CTR, SEO… do these mean anything to you? These are just a few digital marketing terms and if these make no sense to you, then get a professional digital marketer to help! All these terms are really important to understand and promote your brand effectively.